If you are headed to Target, grab this deal soon because it ends on 10/28! 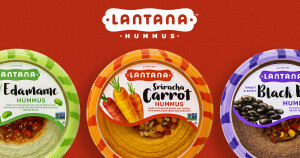 You can get Lantana Hummus for only $1.69! Print your coupon and add this deal to your shopping list!